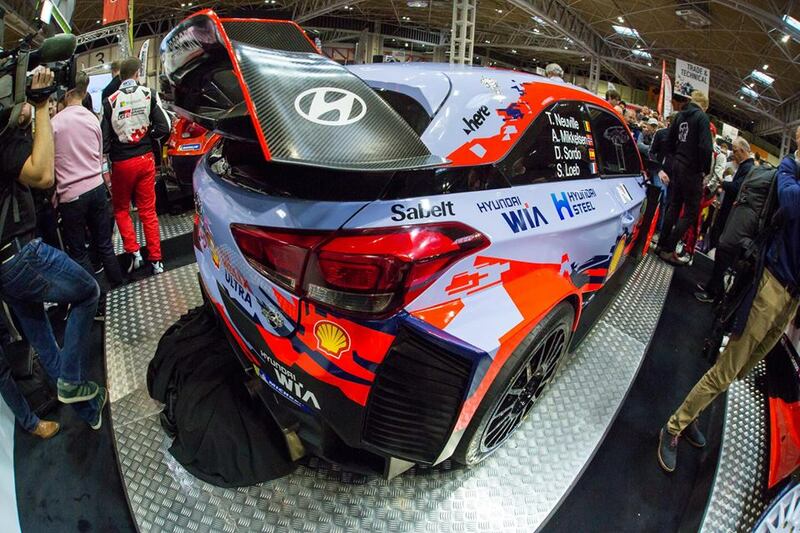 HYUNDAI MOTORSPORT 🇩🇪 🇰🇷 TARGETS TITLES IN 2019 FIA WORLD RALLY 🌍 CHAMPIONSHIP. 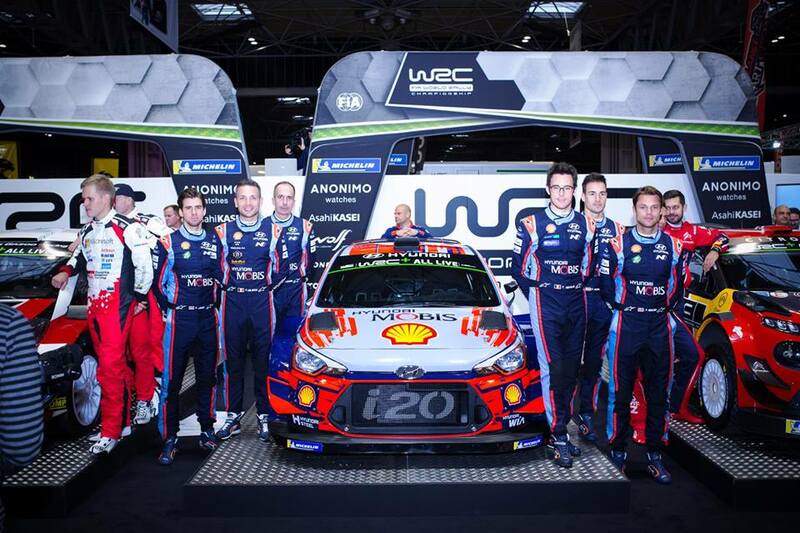 January 11, 2019 – On the eve of the official WRC season launch at the Autosport International show, Hyundai Motorsport has outlined its intentions to compete once again at the very forefront of the FIA World Rally Championship (WRC), with its sights set firmly on the manufacturers’ and drivers’ titles. Dani Sordo and Carlos del Barrio – twice podium scorers last season – will take part in eight events, starting at Rally México. Meanwhile, nine-time WRC champions Sébastien Loeb and Daniel Elena have joined Hyundai Motorsport on a two-year contract. Their six-round program for 2019 commences at Rallye Monte-Carlo.